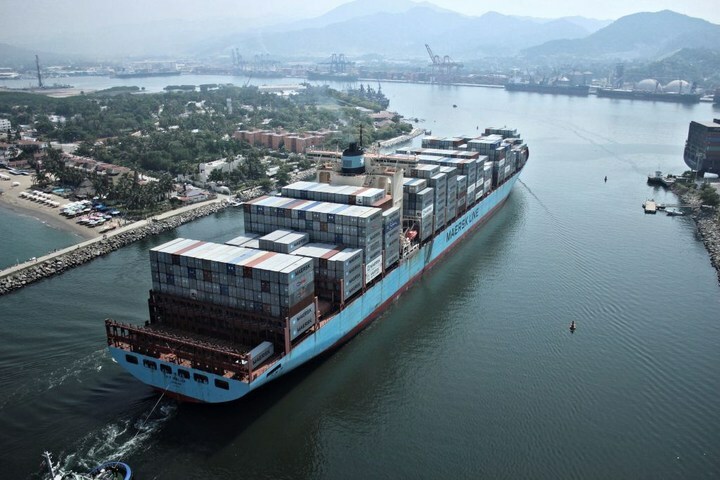 IBM and Maersk are collaborating to work on a joint blockchain technology solution for the shipping and logistics industry. The companies have built a blockchain solution based on the open source Linux Foundation’s Hyperledger Fabric and delivered via Bluemix. The solution enables the real time exchange of original supply chain events and documents through a digital infrastructure, or data pipeline, that connects the participants in a supply chain ecosystem using blockchain. The solution was used when goods from Schneider Electric were transported on a Maersk Line container vessel from the Port of Rotterdam to the Port of Newark in a pilot project. The U.S. Department of Homeland Security and U.S. Customs and Border Protection are also participating in a pilot, says IBM. The solution is expected to be available commercially later this year.